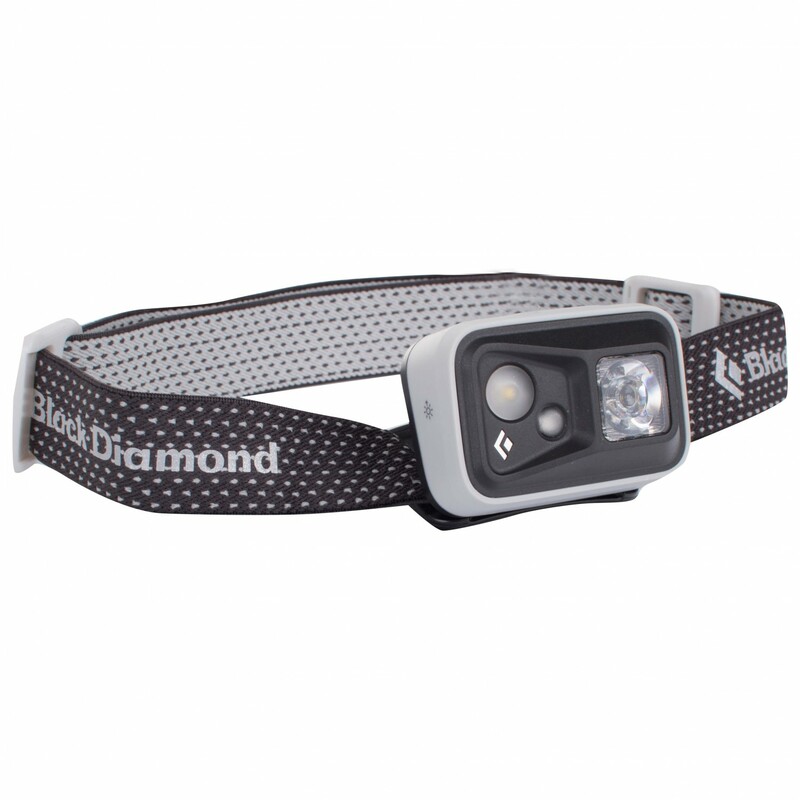 The Black Diamond Spot is a compact, lightweight and reliable head torch with an output of up to 300 lumens. It's incredibly versatile, capable of brightening up your big wall climbs, trekking and mountain tours or camping holidays. 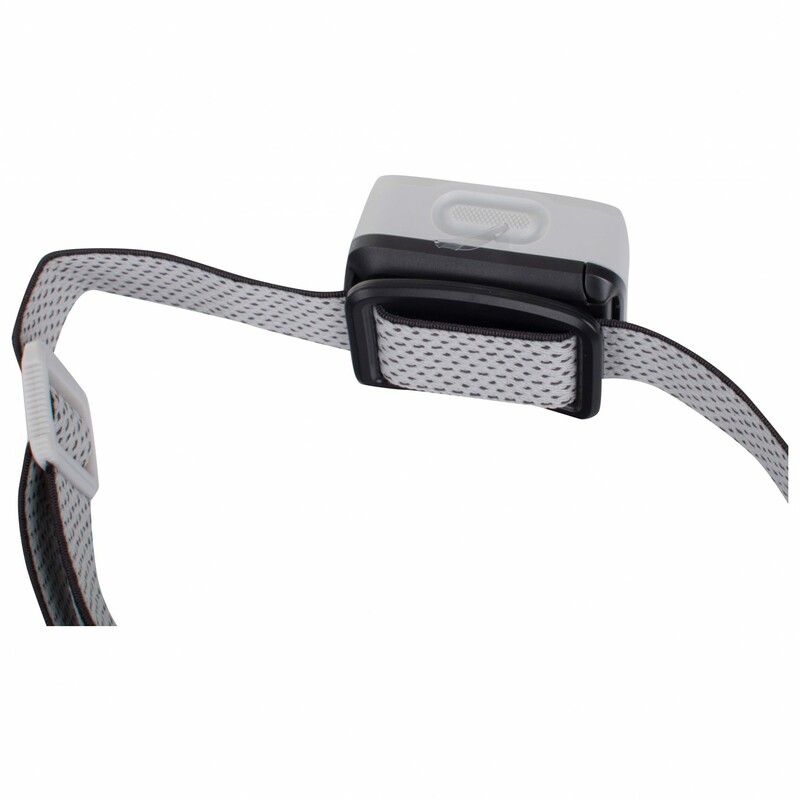 The housing is very compact, waterproof according to the IPX8 standard and will lie comfortably against your forehead. The rating means that the head torch will work for 30 minutes in depths of one metre without the water affecting its function. It has various modes, including a dimming and red night vision mode. 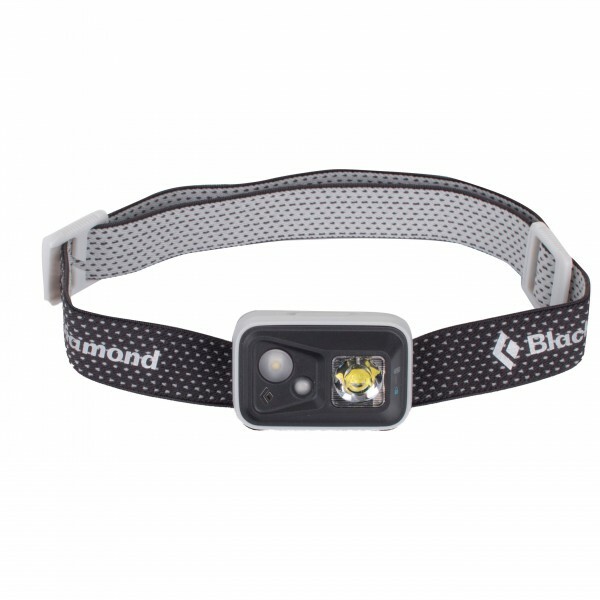 With its proximity and distances modes, you can not only light up a maximum distance of 80 metres on your climbing route but also use the torch for cooking, reading and sorting your gear. The PowerTap Technology will allow for quick transitions between full and dimmed power. What's more, the memory mode will save your preferred brightness settings for the next time you turn it on. The Black Diamond Spot is a reliable and bright head torch at an incredible value.